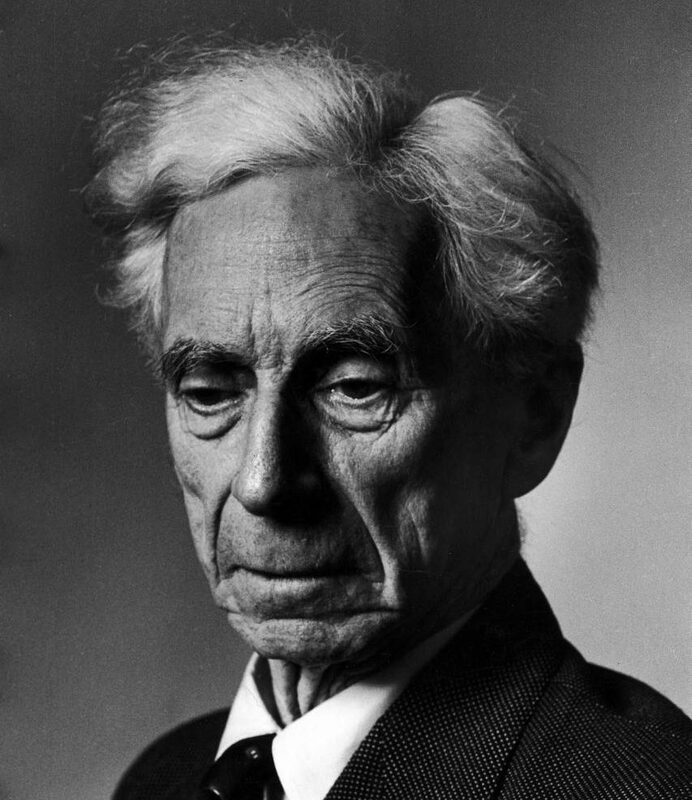 The Bertrand Russell Society – "The good life is one inspired by love and guided by knowledge." -Bertrand Russell, "What I Believe"
Our international organization has members from the four corners of the world. What unites us all is a desire to promote the aims of the Bertrand Russell Society, and a desire to live a good life: one inspired by love and guided by knowledge, as Russell says. You can browse our website to see our current and past membership and officers, and the activities that the Russell Society supports. You can see Russell Society news updates here. And we encourage you to join! There is in our world too much hate and not enough love, too much ignorance and not enough knowledge. Our Society’s members do what we can to bring more love and more knowledge to our global and local communities.